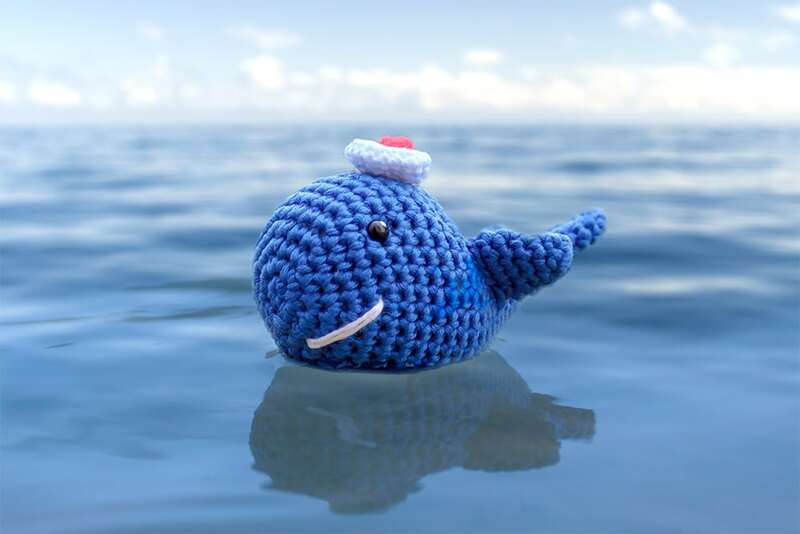 Make this easy crochet amigurumi whale with our step by step video tutorial. 14. [9 sc, (dec,sc)*6 times, 9 sc] around (in total 30 sc) Attach the safety eyes into 7th row between 9-10 sc and 23-24 sc. Subscribe to our channel to get the new unique crochet tutorials every week! 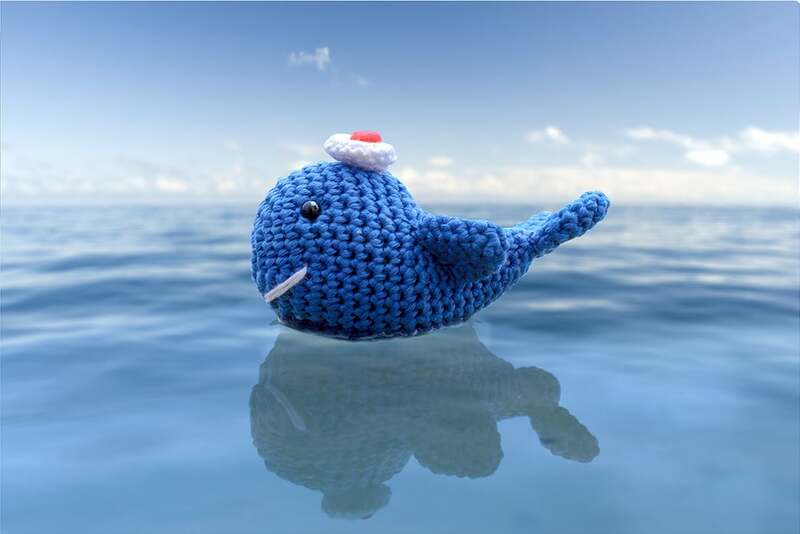 This entry was posted in Crochet, DIY, Video Tutorials and tagged amigurumi, crochet, free, pattern, sea, tutorial, video, whale. 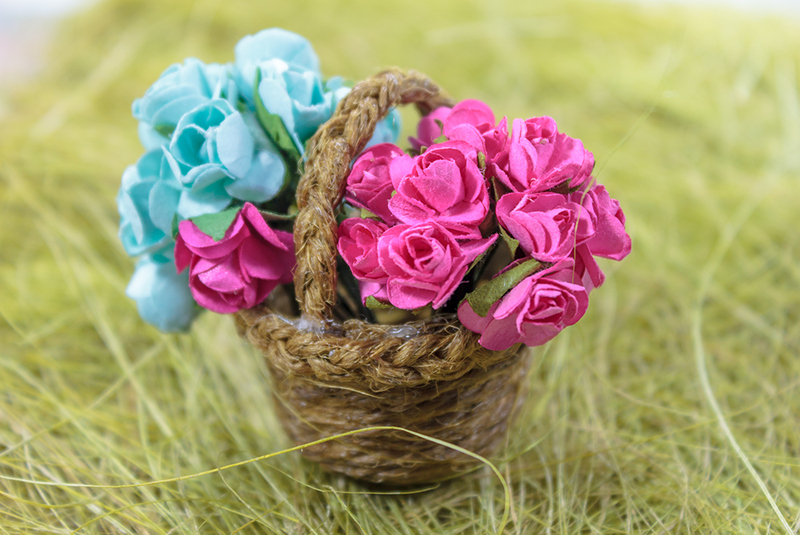 How to make a tiny basket out of jute rope.